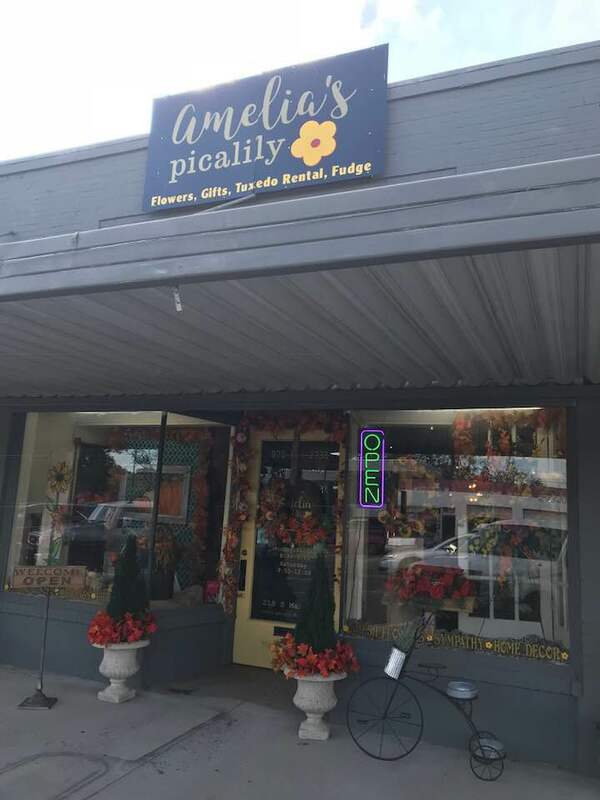 This weeks featured Business Spotlight is Amelia’s Picalily located at 218 S Main here in Nashville. Really 3 businesses in one. Amelia’s Picalily is a full service florist for weddings, funerals, and any special occasion. 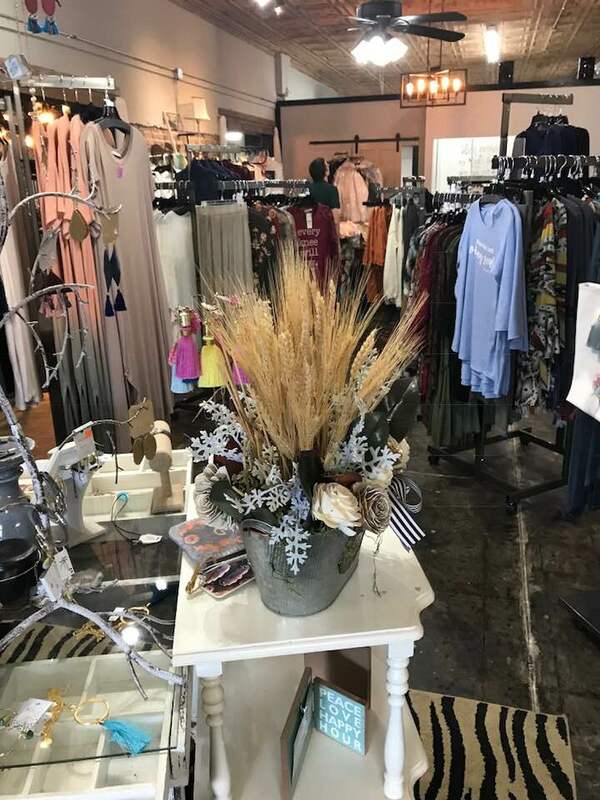 The Mockingbird Boutique has the latest clothing, jewelry, & accessories. 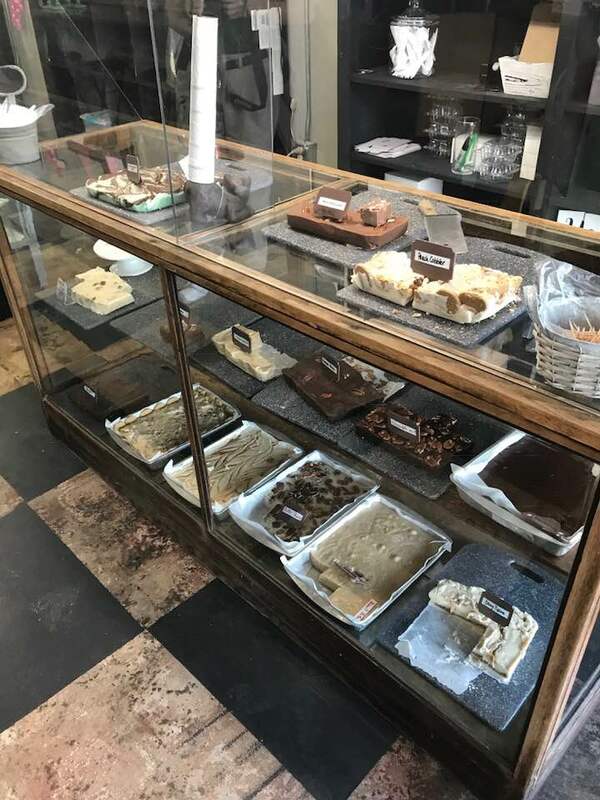 The Itty Bitty Bakery has fresh daily baked goods with a catering service available. Bill & Amelia Moorer are the owners of this newly upgraded 110 year old building. They want people who come in to feel satisfied with their service & friendship. Amelia’s Picalily is a good place to feel at home!! Go see them...you’ll be glad you did.